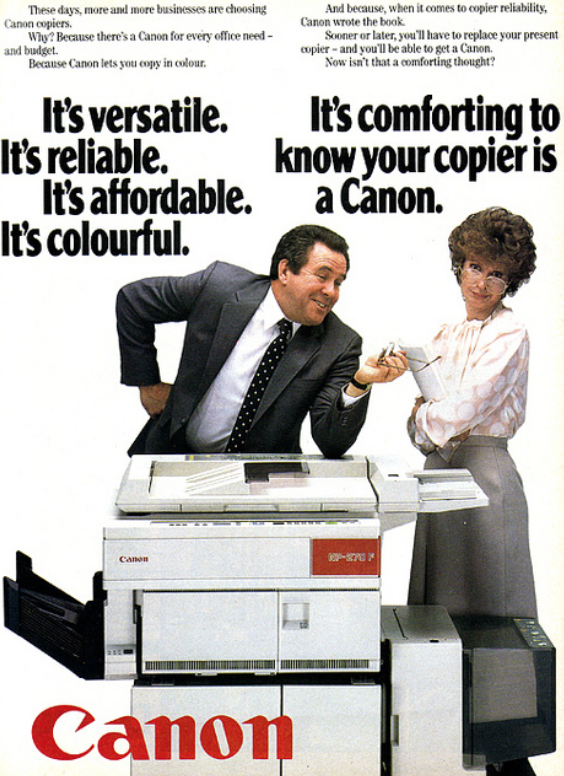 Blast from the Past - Old Canon Copier Ad | Industry Analysts, Inc. This entry was posted in Blast from the Past, Canon by andyslawetsky. Bookmark the permalink.